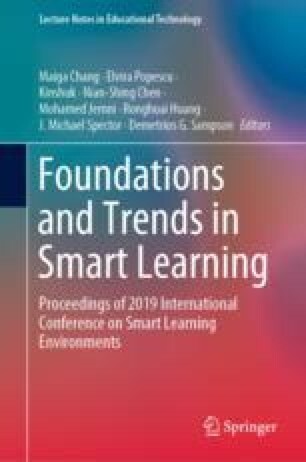 Smart Learning Environments hold promise of adapting learning processes to the individual context of students and connecting formal with non-formal learning. To do so, SLEs need to know the current context of the students, regardless of the physical or virtual space where learning takes place. This paper presents an architecture that assists in the deployment and enactment of learning situations across-spaces, able to sense and react to changes in the students’ context in order to adapt the learning process. This research has been partially funded by projects TIN2014-53199-C3-2-R (AEI, ERDF), TIN2017-85179-C3-2-R (AEI, ERDF) and 588438-EPP-1-2017-1-EL-EPPKA2-KA (European Commission).